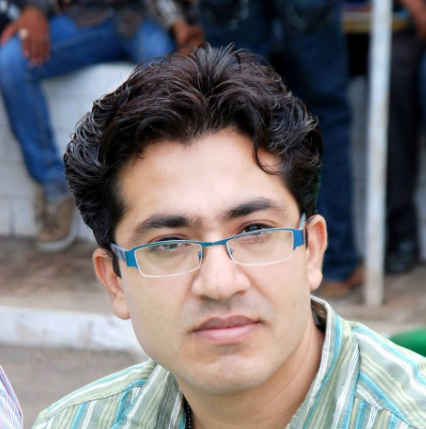 Manish Khurana (born August 23) is an Indian educator. He is M.A. and M.ED. He is teaching English in Govt. School. He completed his graduation in commerce in 2001 from Punjabi University. Then, he completed his M.A. in English. For getting professional teaching qualification, he completed B.Ed. and M.Ed. Manish Khurana has also taught in college for some time.